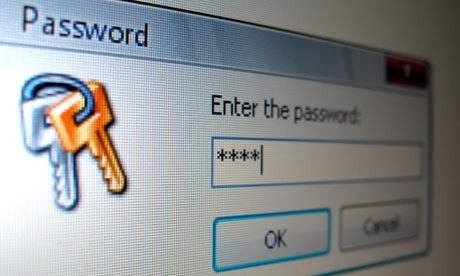 There is an excellent resource for creating and remembering passwords (in the present world, you can’t live without them, can you!). Since you have to have innumerable passwords for different applications and web sites, and because you can’t simply have a single monolithic password without compromising security, you need an easy way to create scores of passwords in a jiffy and still bring them back to your memory instantly through intelligent mnemonic devices. This WikiHow page teaches you the tricks of the trade.